I love castles. Even got married in one. And I count myself very lucky to live in a country with more than its fair share of stunning castles, of which Warwick Castle is among the best in the UK. We recently enjoyed a family day out at Warwick Castle with our boys, aged 8 & 10. 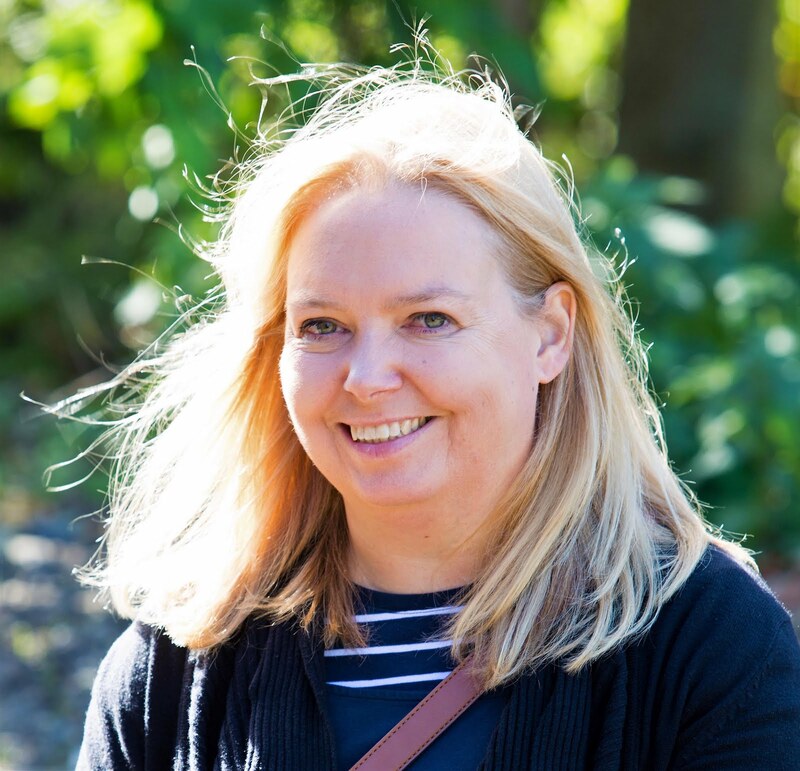 As well as its own fascinating past it's also got Horrible Histories for the boys and hubby was very impressed to discover that Game of Thrones author George RR Martin, loosely based Lord Walder Frey on Richard Neville, also known as Warwick the Kingmaker. 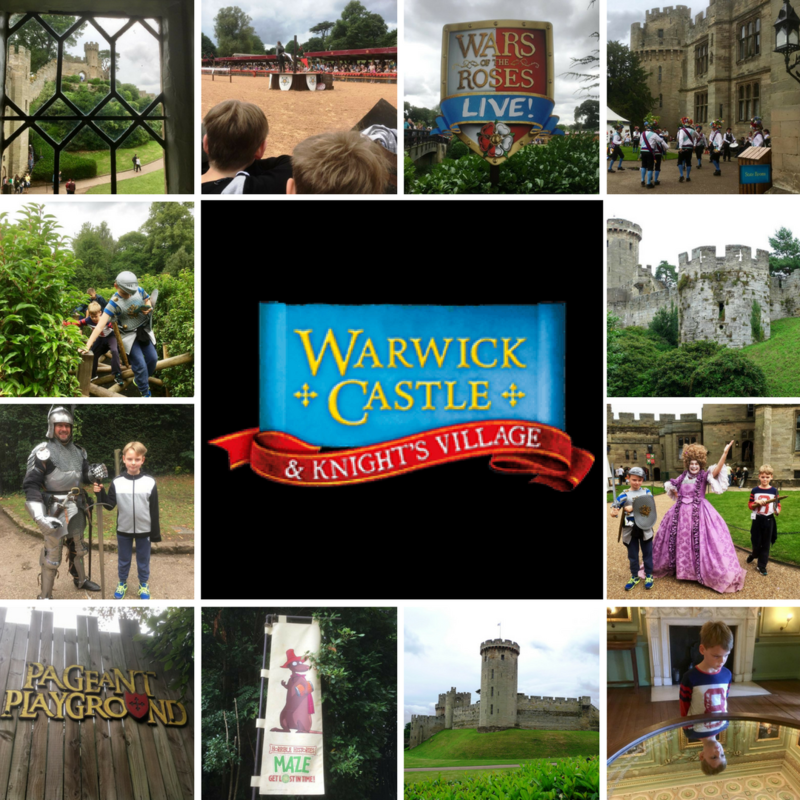 We had such a great time that we thought we'd share with you our top tips for visiting Warwick Castle. Dating back to 914, Warwick Castle has stood as an impressive medieval fortress on the banks of the river Avon for the last 1100 years. Attacked in 1264, besieged in 1642 and damaged by fire in 1871, the castle has survived the changing fortunes of history and remains one of the most well-preserved castles in the UK. Warwick Castle is open 364 days a year, and is located in the heart of Shakespeares country, just off Junction 15 of the M40, only 15 minutes from Stratford-upon-Avon, 30 minutes from Birmingham and just over 80 minutes from London. We recently enjoyed a family day out with our 8 & 10 year old boys and these are our top tips for visiting Warwick Castle. 1. Take a packed lunch. 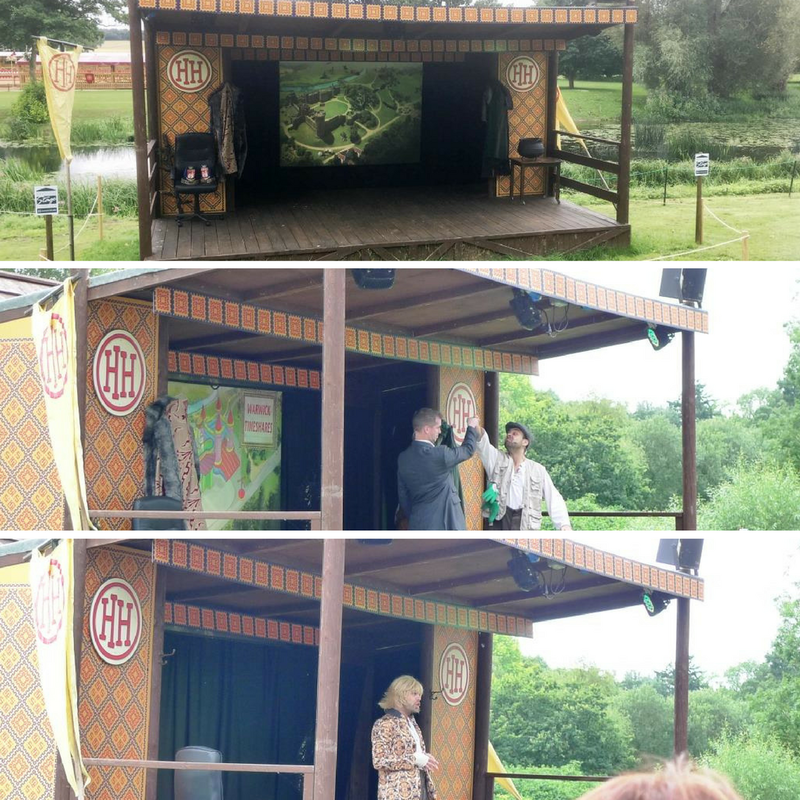 There are plenty of places to eat but to make the most of your time – the Horrible Histories Stage Show makes the perfect opportunity to lay out your picnic blanket and enjoy your lunch with some great entertainment too. 2. Be prepared for rain. Unless the weather forecast says it’s going to be glorious sunshine then do take a brolly or raincoats with you as there is very little shelter if it does rain. 3. Get there early. Not to get the best parking although that probably does help but to fit it all in. We arrived by 11am and left when the gates were locked and still didn’t see everything. 4. Make sure you watch all of the free live shows. They are so different but also all amazing spectacles too. 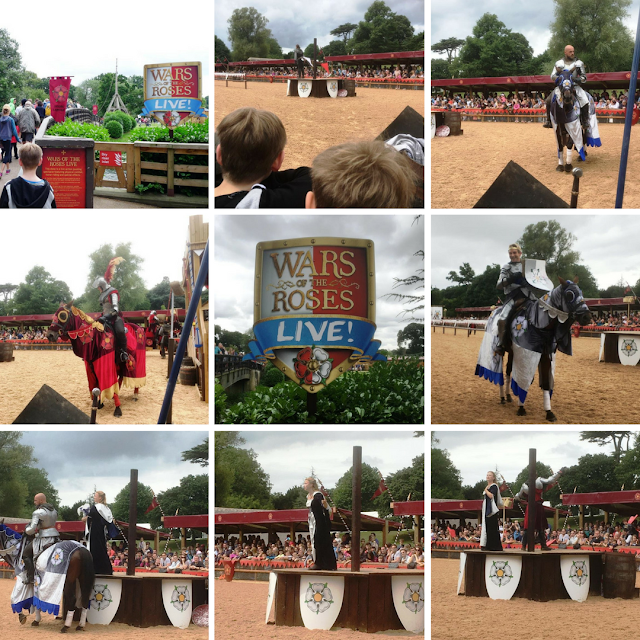 From the falconry show, to the Trebuchet, Horrible Histories stage show to the epic War of the Roses which was on during the summer. I recommend checking on the website for what activities and events are scheduled for the day you want to visit so you can plan ahead. 5. Don’t worry about the walk from the car park. The sign for us said a 20 minute walk, with toddlers it may be, but with two young boys (8 & 10) it was less than 15 minutes – even better we got them to carry the picnic. The path is mainly away from traffic, slightly uphill on the way there, but it is well maintained and not a difficult walk. We also got to see the Knights Village – I think the boys fancy staying there next time. Don’t forget to pay for your car parking before returning to your car though as you need a token to exit the site. 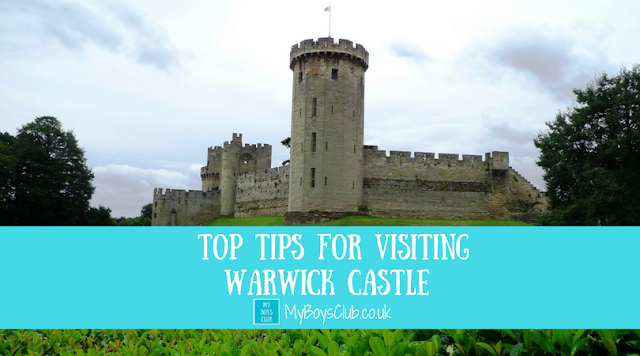 I used to live close by to Warwick Castle so it’s always been on our radar to take the boys. They love swords and play fighting like many other children and with their current love of Horrible Histories we thought this year would be a great time to visit. A timely wedding invitation meant we’d be stopping nearby for a few days so we were really pleased when Warwick Castle invited us to review this attraction. 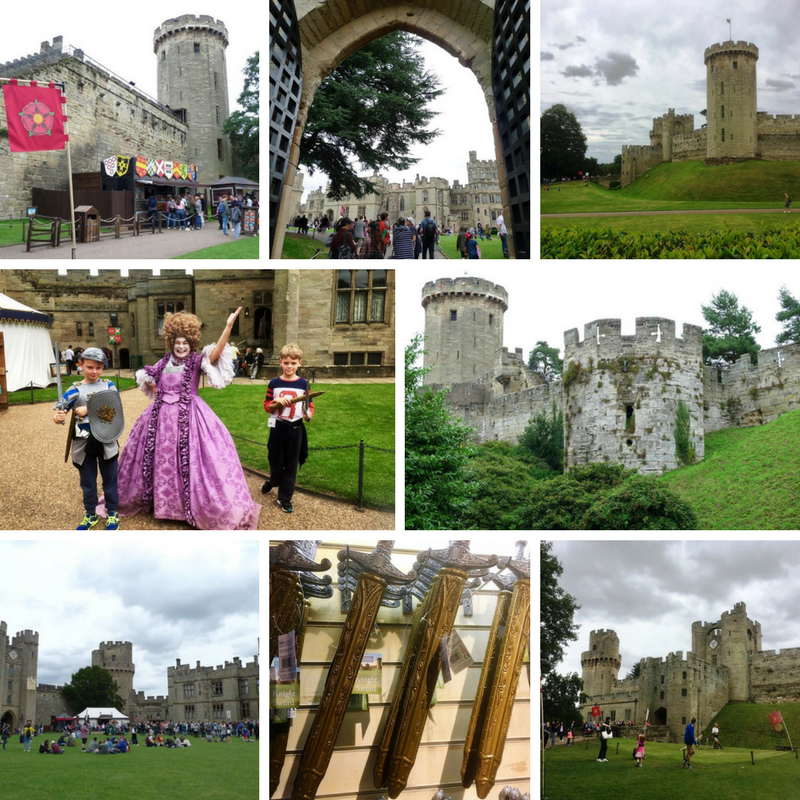 There is so much to see and do at Warwick Castle. So much more that I thought before we arrived. At Warwick Castle you will be immersed in over 1000 years of jaw-dropping history, where as they say ‘ancient myths and spell binding tales will set your imagination alight and your hair on end’. You can witness castle life for yourself from mediaeval battle to the splendour of the Georgian State Rooms. Meet Henry VIII and his wives, witness a State Banquet with the Queen and re-live the preparations for battle in Kingmaker. There is a great interactive map on the Warwick Castle website which is well worth familiarising yourself with before you arrive. On arrival from the walk up from the car park, we met a knight before heading to the turnstiles to enter. Bags are checked as you enter but the queues weren’t too long. We collected out tickets and the first view you get is magnificent. The Castle is straight ahead of you. We took the path to the left, past the playground and maze – to where we would return later – and onto the Castle itself. We headed first for a toilet stop, and fortuitously this took us to outside the Time Tower when the next tour was about to begin. Inside one of the towers you will find a multimedia audio visual experience with short films and moving photographs that take you through the Castle's rich and vibrant history and it’s 1,100 years of bloodshed, death and treachery. Although we did it by chance, this was actually a great place to start our day. The audio visual nature of the exhibition engaged the boys and they really enjoyed it. From there we headed over The Mound one of the oldest parts of Warwick Castle, first built in 1068 under the orders of William the Conqueror, it formed the most important part of the Norman castle’s defence system. From the top of the mound you can get great views over across the castle, it’s grounds, the River Avon and surrounding areas. You’ll also get a birds eye view of the Falconry show too, if you time it right. As you descend from the mount you will pass the Birds of Prey Arena where spectacular birds of prey displays showcase these beautiful and powerful creatures including Vultures and Eagles flying from the Castle ramparts. Falconry would have been a major activity at the castle in its medieval heyday, when the sport became a national craze. When the show had finished we went to queue for the War of the Roses. The War of the roses is a half hour live action theatrical performance of the war of the roses. It was so good to watch. Although the queue feels really long there is so much space inside the arena that there is plenty room for all spectators. Once the arena opened though the queue moved really quickly as we walked over the River Avon and past The Trebuchet to the War of the Roses. 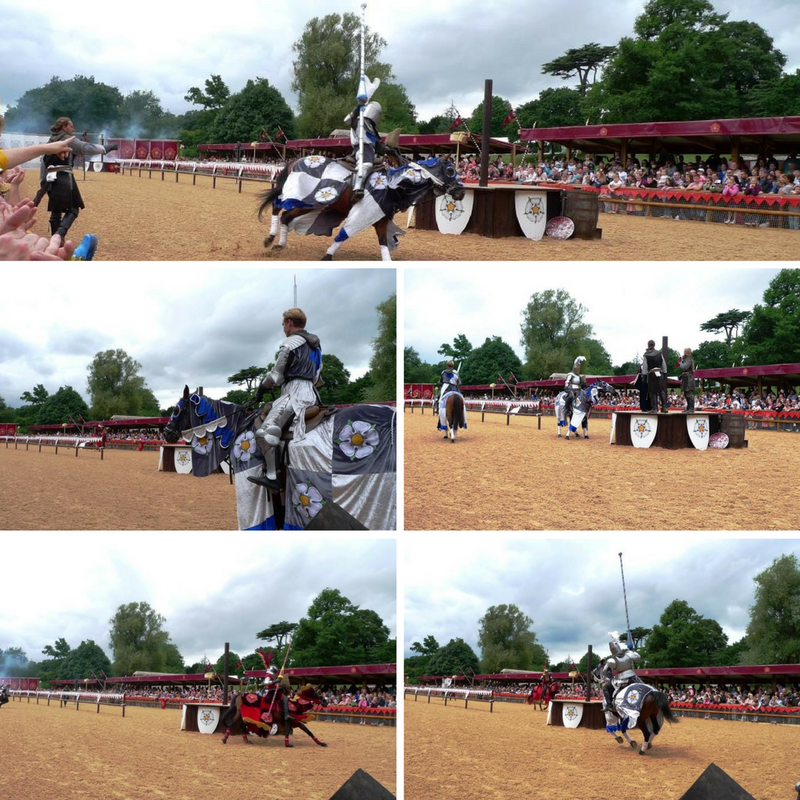 There is jousting, storytelling and audience participation too – you choose red or white on entry – and pledge your allegiance to the House of York or House of Lancaster, and you are encouraged to shout for your side throughout. The show is set in 1455 when the House of Lancaster held the English throne. However as King Henry VI's crown is challenged by the House of York, the rival houses clash in battle and the bloody war that ensued was to last over 30 years. The boys absolutely loved this show which was on during the summer holidays, with its live jousting, sword-fighting and special effects. They really got into it cheering the heroes and booing the bad guys. The TV show Game of Thrones is also thought to be loosely based on War of the Roses so hubby was particularly intrigued with this show. After the War of the Roses we took an opportune time to have our picnic while watching the Horrible Histories Stage Show. This for me was the best show of the day. If you are a fan of Horrible Histories you’ll know to expect it to be full of bad jokes (it was) and historical facts (it was) and best of all it was both fun and informative. The audience, young and old laughed along. It borrowed characters from popular TV shows such as Location, Location, Location, Grand Designs, The Apprentice, Through The Keyhole and Bargain Hunt as it intertwined entertainment and education. I have to say it was brilliant. From the same picnic spot we then had a perfect view of the Trebuchet as it launched across the river. This is the world’s most powerful catapult - a medieval weapon called the Trebuchet which is nearly 60ft tall and weighs 22 tonnes, and is capable of hurling projectiles a distance of almost 1,000ft. 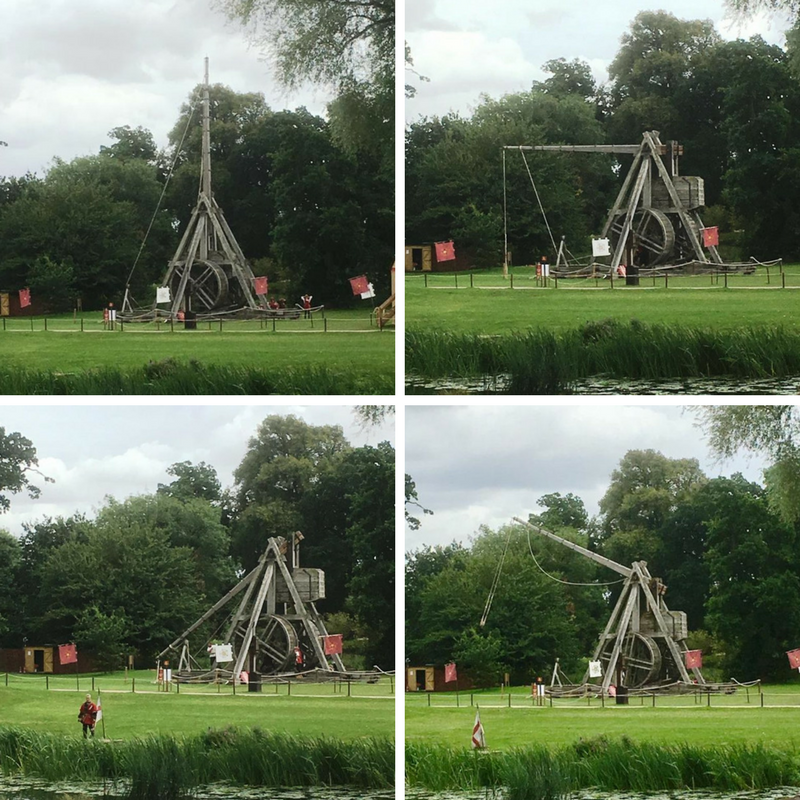 The Trebuchet is an authentic recreation of one of the biggest and most deadly military machines of all time, used to hurl huge projectiles to breach the castle walls. You watch how people actually make it work, making them look like hamsters in a wheel, with an entertaining running commentary about how it works and how it was used and then it launches. It’s a really interesting show – well worth stopping by to see. 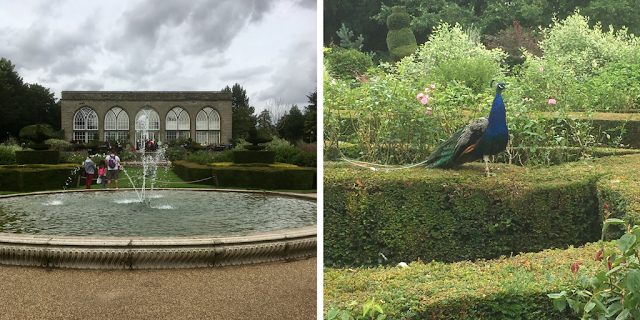 There are over 20 stunning peacocks and peahens at Warwick Castle roaming around their garden home. This part of the garden was designed by the Victorian landscape gardener Robert Marnock and consists of a number of topiary peacocks, manicured hedges and beautiful pond and fountain. There are refreshments and facilities available here, which makes a nice walk en-route back to the main castle. After ice-creams we headed into the Central Courtyard, the hub of the castle, where there are more food outlets, shops where we bought obligatory swords, and also castle characters, storytellers and fighting knights and Morris Dancers. From here you can also access the Towers & Ramparts Castle walls and climb 500 steps to the top of the tallest tower for unrivalled panoramic views. Unfortunately it was very busy on the day we visited and rather than waste the little time we had left by queuing for the Tower & Ramparts we instead visited the Great Hall and the Horrible Histories Maze before closing time. This area was being prepared for a wedding banquet (how amazing would it be to get married at Warwick Castle) however it was still worth visiting. The Great Hall is the largest room in the Castle and was first constructed in the 14th century. It was rebuilt in the 17th century and then restored in 1871 after it had been badly damaged by a fire which swept through part of the Castle. Exciting artefacts include various suits of armour and two pristine pieces of equestrian armour. The castle is a Scheduled Ancient Monument and Grade I listed building, with a collection of armoury second only to that of the Tower of London. Named recently as one of the richest families in British history, the Earl of Warwick had lots of money and as wars ceased, the Earl enjoyed a lavish lifestyle, the results of which can be seen in the elegant 17th Century Great Hall and State Rooms, home to the castle’s most prized possessions. The State Rooms have been extended, altered and embellished during virtually every century, to provide the best possible environment to entertain the noblest of guests and to display the family’s most prestigious possessions, and in fine Madame Tussauds tradition wax figures of the principal attendees at a weekend party in 1898 where the principal guest was the Prince of Wales, later Edward VII, stand alongside authentic furniture and furnishings. We headed to Horrible Histories Maze as this was something the boys were very keen on seeing and doing. Open all year round this is an area where you choose your path through time to unravel history and face fun challenges from Vicious Vikings, Measly Middle Ages, Terrifying Tudors, Stormin Normans, Slimy Stuarts and Frightful First World War. Once you find each, there you will discover facts and figures, fun activities and there are also stamps to collect too, and completed cards earn a small prize. It’s really fun. The boys loved it, wanted to find all of the stamps as quick as possible but did take the time to check out all of the different areas too – learning a little on the way! We just had time to fit in a short visit to the Pageant Playground and I’m glad we did as this is a brilliant park. 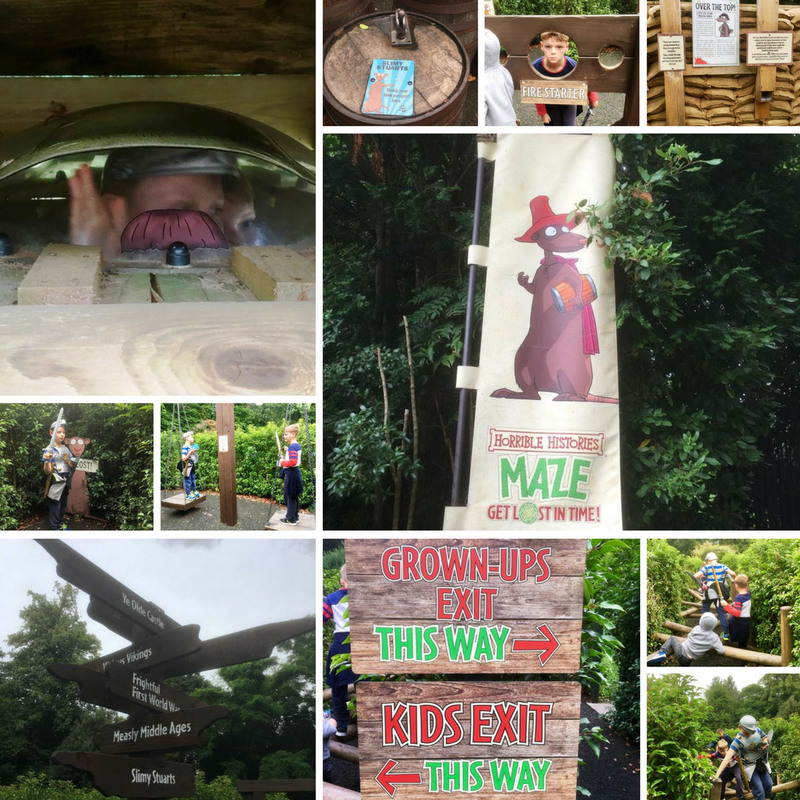 So much to do with slides, swings, tunnels, walkways build into a fortress – the boys really enjoyed it and we only left when the gates were closed! 1. Warwick Castle’s history reaches back almost 11 centuries. 2. The site was first built on by a woman. The first construction on the site was built on the orders of a woman, Ethelfleda, daughter of Alfred the Great, who when in 914, with Danish invaders threatening, ordered the building of a 'burh' or an earthen rampart to protect the small hill top settlement of Warwick. 3. William the Conquerer built a motte & bailey fort on the site in 1068. After the Norman invasion, Warwick quickly became a mighty stronghold that developed into one the most recognisable and striking fortifications in the land. The castle was upgraded to stone during the reign of Henry II. 5. Warwick Castle has had more than 35 different owners since it was built by Henry II. In 1978 the Tussaud's Group bought Warwick Castle from the Greville Family and opened it up to the public as a major tourist attraction. Now it is owned by Merlin Entertainments. We visited in the summer for a family day out but there are also short breaks available throughout the year and coming up Halloween events too with wondrous witches, Horrible Histories and the return of the spectacular Fire Joust For more information and prices check out the Warwick Castle website. There is so much to do at Warwick Castle and there are attractions we didn’t get to see because we ran out of time including The Mill & Engine House, some of the Towers & Ramparts, The Kingmaker, Princess Tower, and the Castle Dungeon, but we had a fun-packed, thrilling, educational and entertaining day for all the family. You can even go glamping there too in the Knight's Village. I’m glad we waited until now to visit with the boys, as at their ages of 8 & 10, rather than being youngsters still, I think they got the most out of it, and still are not old enough for the Castle Dungeon. We’ll just have to go back! 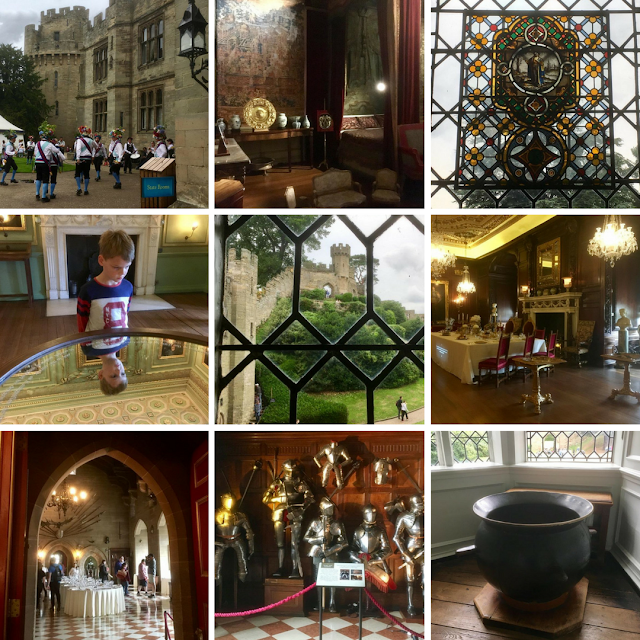 Have you been to Warwick Castle? Well Warwick castle wasn't on my list before reading this but it is now! Wow! That looks amazing!! My husband would be thrilled to hear it had any loose relation to game of Thrones too.